We haven’t posted music in ages, but Daniela’s friend Cody Fitzgerald let us know that his band Stolen Jars just came out with a video and, well, we really like the song. It has that clappy/percussion thing that I, for one, am always a fan of. 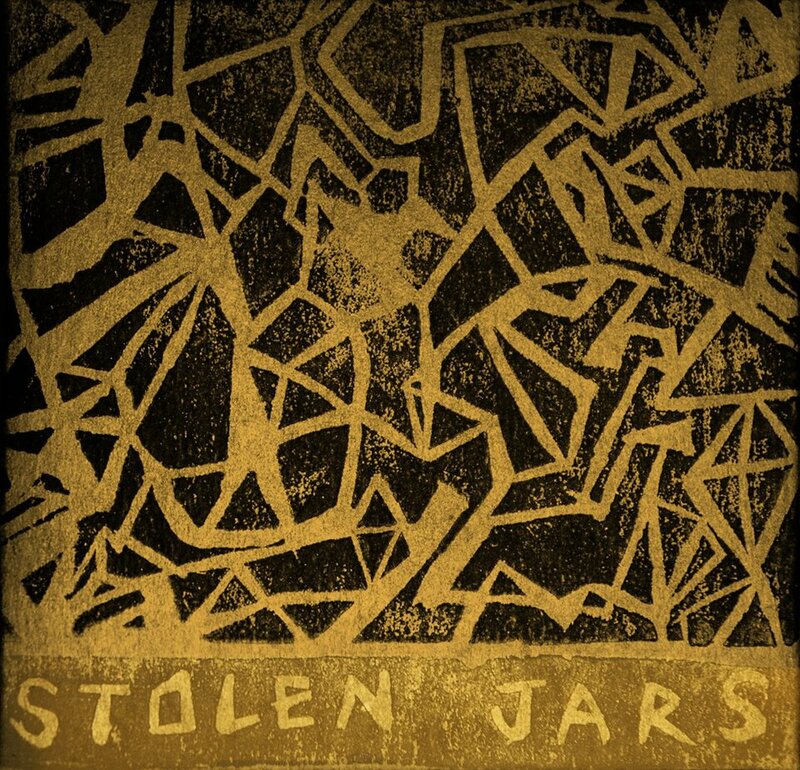 Stolen Jars has a bit of a Postal Service-like history (who, by the way have a new single out after a long hiatus.) Cody Fitzgerald started the project in 2009, originally a guitar-based solo project out of his home, but later asked his friend Magdalena Bermudez to sing with him and write the lyrics. Magdalena lived in Massachusetts so most of the recording was done separately and sent via Dropbox. The group has since grown to include John-Elio Reitman, Jonah Fried, Sam Skinner, Molly Grund, and Elena Juliano. If you like what you hear, check out more of Stolen Jars’ music on their site, or follow their blog here, or on facebook. This entry was posted in Music, Pop Culture, Stuff We Like. Bookmark the permalink.